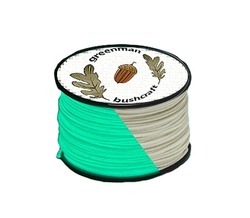 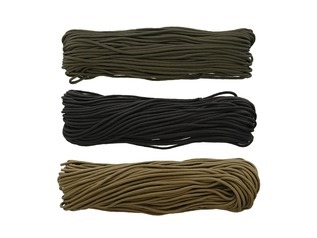 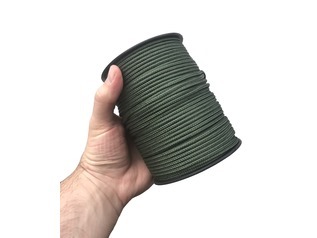 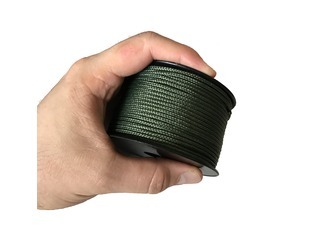 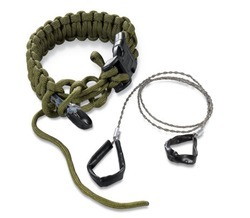 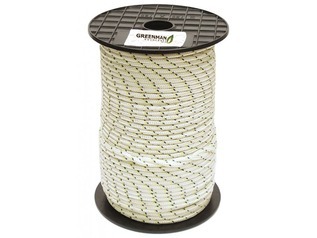 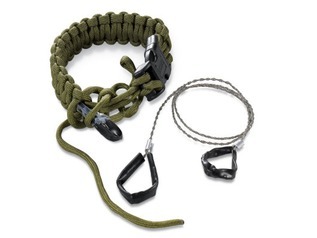 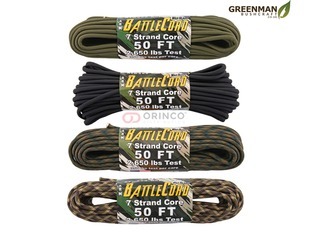 Greenman Bushcraft is now the official UK Importer and Distributor of Genuine U.S Military (MIL-C-5040) Issue 550 Paracord, made for us by the official and only supplier to the U.S Army and Special Forces. 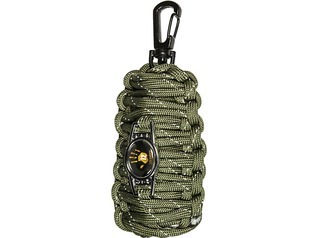 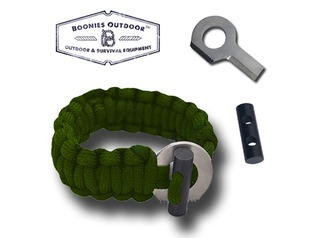 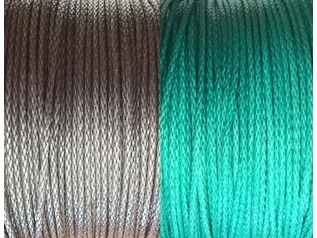 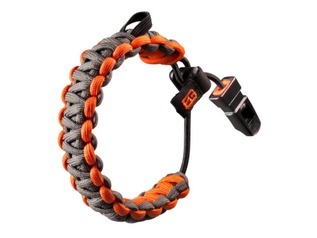 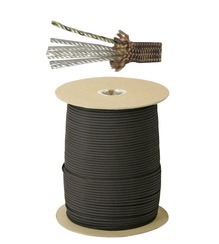 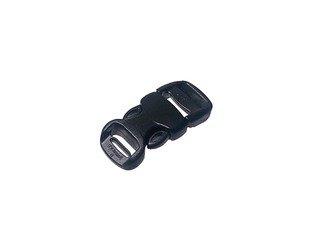 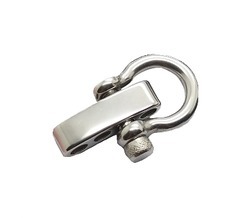 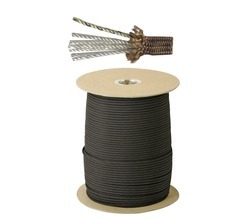 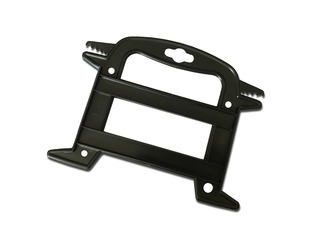 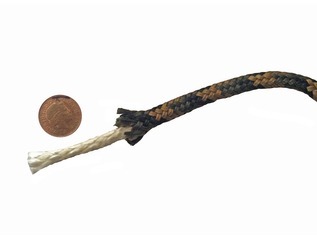 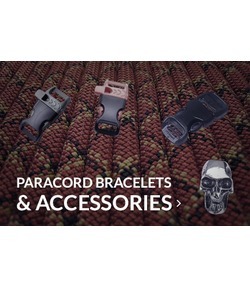 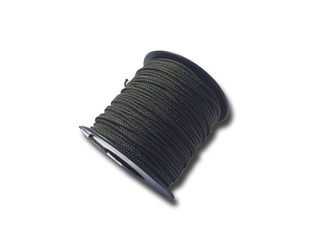 This paracord is brand new to the UK market and brought to you by us. 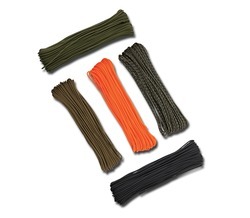 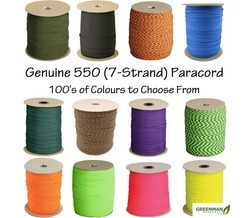 The only genuine MIL-C-5040 Paracord may be identified by one of the inner seven strands which is multi-coloured, allowing it be traced back to source for the purposes of governmental purchases and military use. 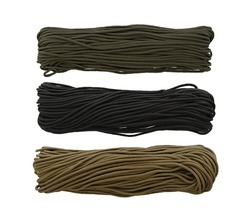 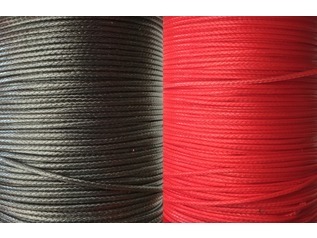 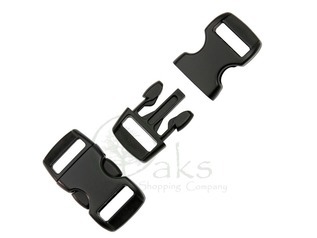 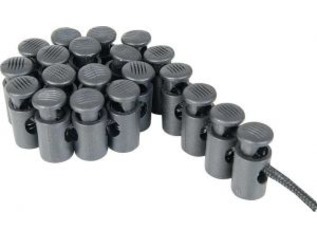 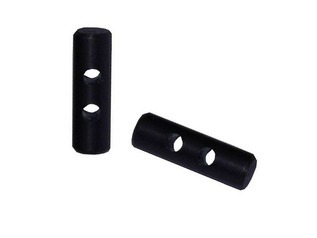 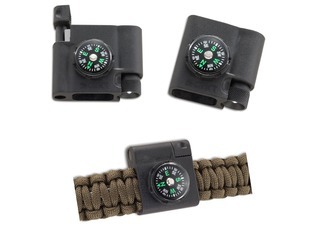 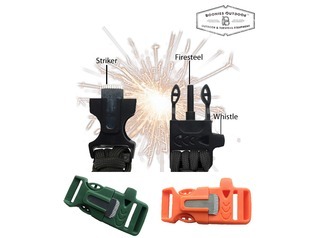 Wholesale Paracord prices are also available if you contact us.